Supporting girls to stay in education can transform their lives, and the lives of their families. 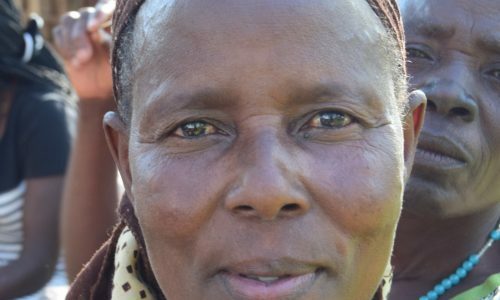 Watch Anatalia’s story and see her explain that educating girls, works! Pre-teen, adolescent girls and young women in each of our six partner primary schools and their surrounding communities. This is one of our most wide-reaching project areas, we do a lot of different activities that all contribute towards keeping girls safe, happy and learning in school. Even though primary school is technically free in Kenya, many families cannot afford, or choose not, to send girls to school. There are also additional costs such as uniforms, books and exam fees, which many families cannot afford. 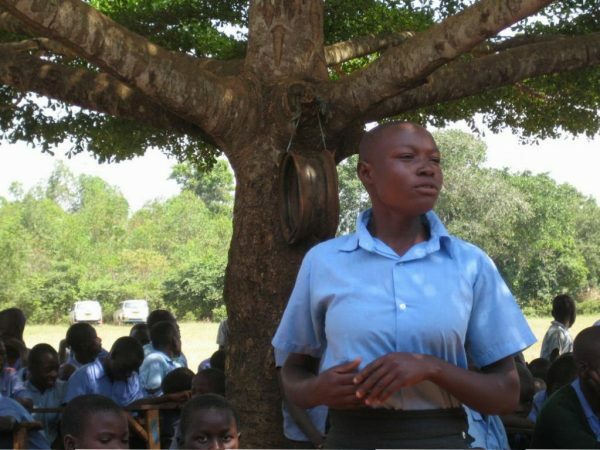 Girls face many barriers which prevent them from staying in school and performing well, including forced early marriage, early pregnancy, HIV/Aids infection and School Related Gender Based Violence (SRGBV). The activities in our Girls’ Education project aim to remove those barriers and work with girls, their parents, teachers and the wider community to make education accessible, safe and fun for all girls. 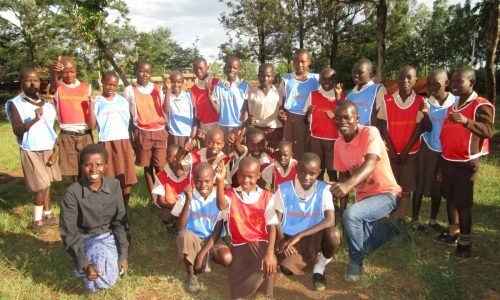 From 2008 to 2018, we ran a comprehensive student sponsorship programme where we provided funds to pay for students’ school fees and associated costs. From 2018 onwards, due to the incredible success of our livelihoods and income generating projects for mothers, we no longer need to sponsor girls to stay in school. You can read more about this in our final Aspire Scholarships Newsletter. 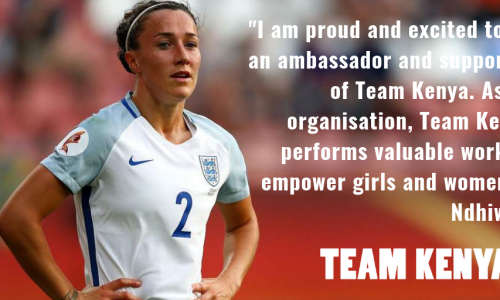 Lucy Bronze Shirts Raise £800 at Auction! 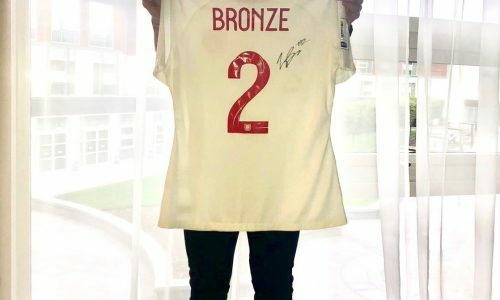 Lucy Bronze Shirts for Auction!